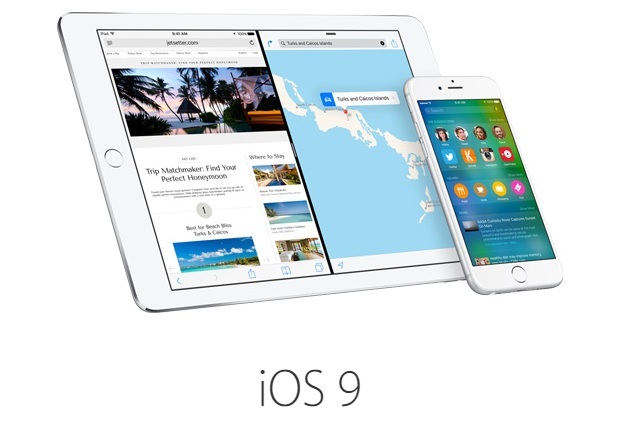 Apple iOS 9.2 Beta Now Available for registered Public Testers via OTA. Last week iOS 9.1 beta was made available for public beta testers and now the iOS 9.2 beta build is available for them. This update is available via Over the Air for the beta testers who have signed up for Apple’s beta testing program. You need to have proper certificate on their iOS device. If you want to be part of this early testers then head to Apple Beta program link here and signup using your Apple ID. Among the features included in the latest build is the Safari View Controller is now updated with support for third-party Action Extensions. You can now mirror the Safari app, reload content and just like Google Chrome you can request a desktop site. The iOS 9.2 update should bring several bug fixes found on iOS 9.1 and also includes is the under the hood enhancements.